Mostly smooth singletrack with one tricky rock garden. Part of the maze of trails at the base of the mountain, Upper Loop is technically the section from Mt. CB (trailhead on Overlook Road) to where the trail splits above Skyland. An easy way to get gorgeous wildflowers and views of town, plus a rad connector to Happy Hour when you’re headed North, or Bridges, Upper Upper, and Whetsone Vista trails (then eventually Strand Hill) when headed South. 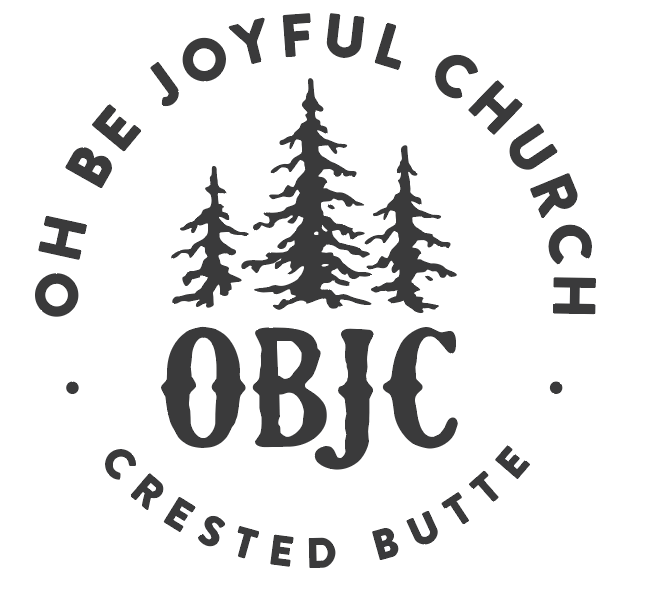 Oh Be Joyful Church is grateful to have been a part of Crested Butte since 1979 and we are committed to partnering with outstanding organizations like CBMBA to bring good things like the Upper Loop Trail to the people of our community.